Fryeburg Fair September 29- October 5 Come see us! 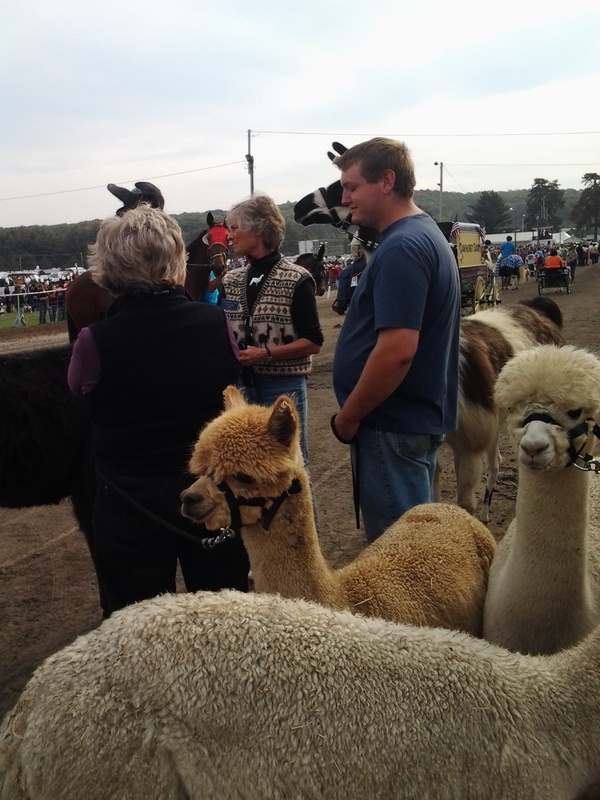 It’s time for the Fryeburg Fair! 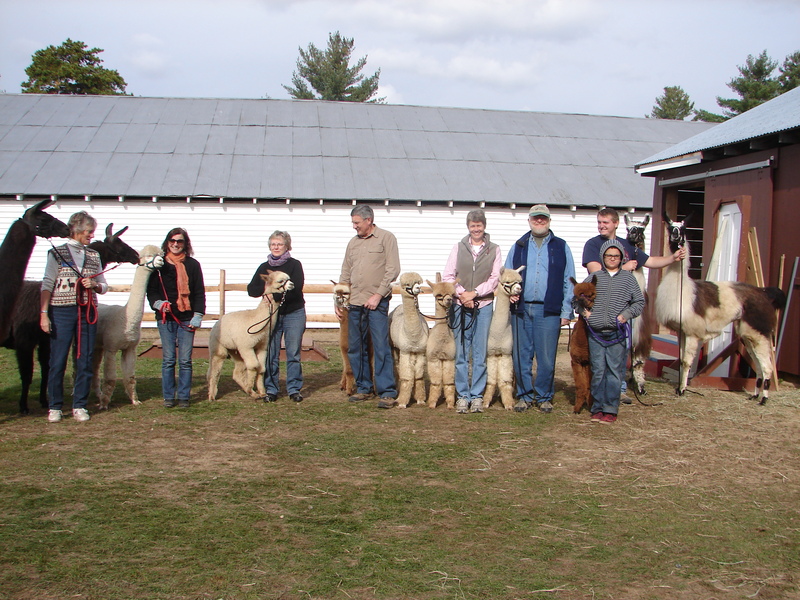 The largest agricultural fair in Maine. 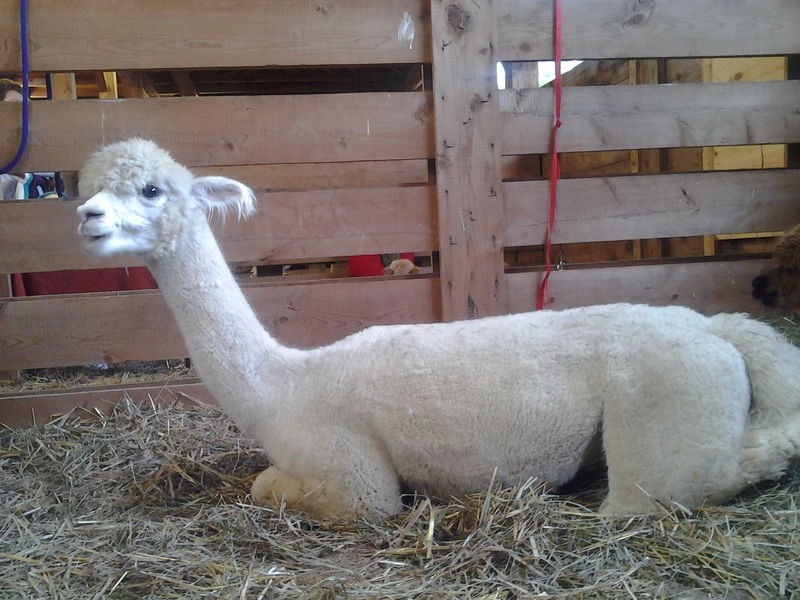 We will be in the llama/alpaca barn with alpacas and our plant dyed yarns in tow. 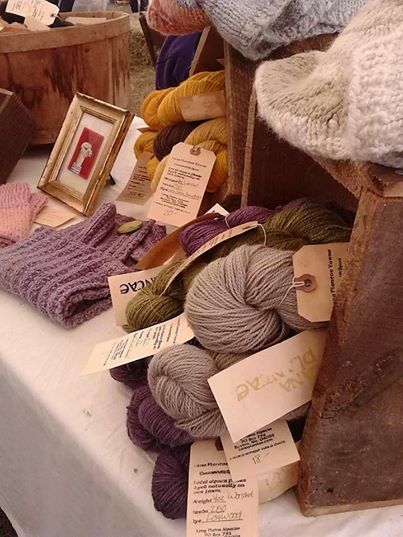 Come learn something about alpacas or the natural dye process. We will be there all week! 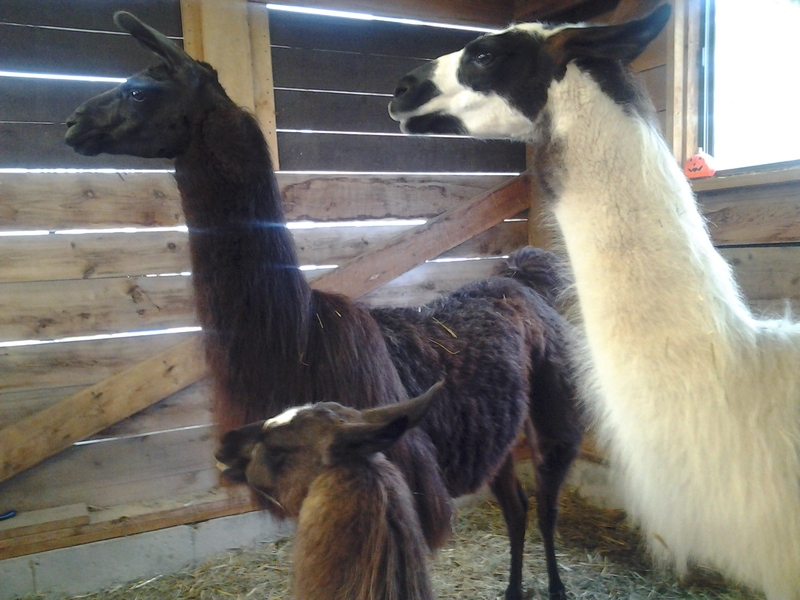 This entry was posted in Events and Workshops, Uncategorized and tagged agriculture, Agriculture and Forestry, Alpaca fiber, Camelids, fair, farm, Fryeburg Fair, knit knitting, plant dyes, sheep, wool, yarn. Bookmark the permalink. ← Here is a quick video tour of the farm and natural dye process.